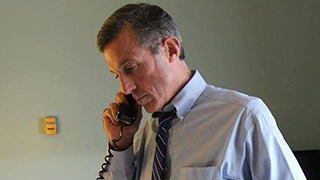 Congressman John Carney is the state of Delaware’s lone representative in the United States House of Representatives. He was sworn in on January 6, 2015 for his third two-year term. John is a member of the Financial Services Committee, the Subcommittee on Capital Markets and Government Sponsored Enterprises, and the Subcommittee on Monetary Policy and Trade.